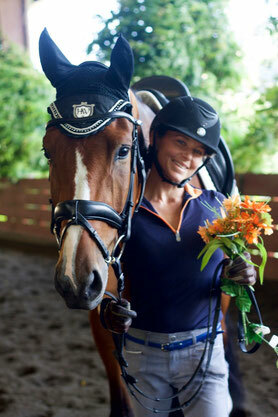 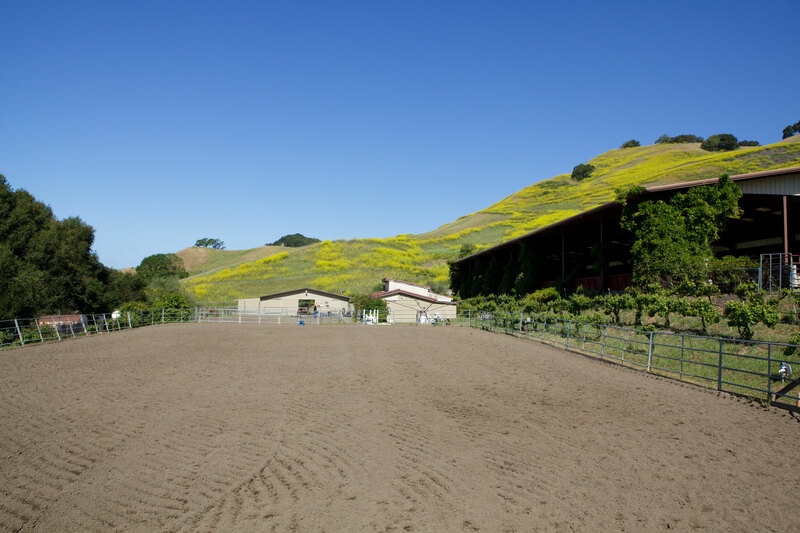 Rancho del Lago Briones CA - Website of jessicamillerdressage! 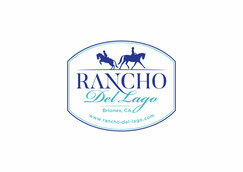 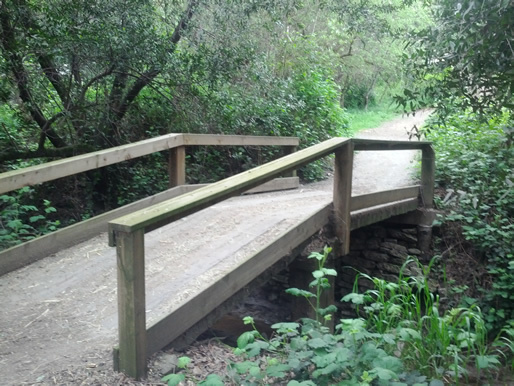 We are located at our family-run and owned, Rancho Del Lago in Briones CA. 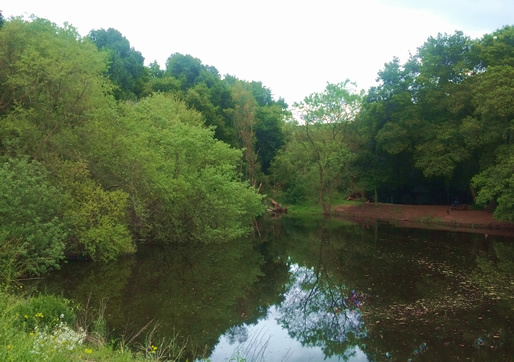 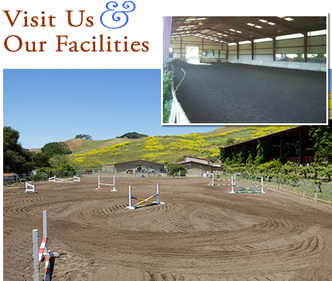 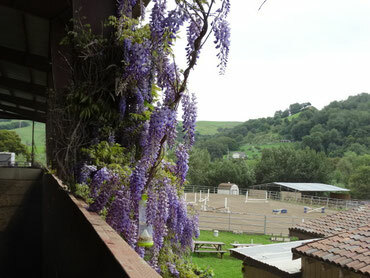 Facility includes indoor dressage court and ample lights and mirrors. 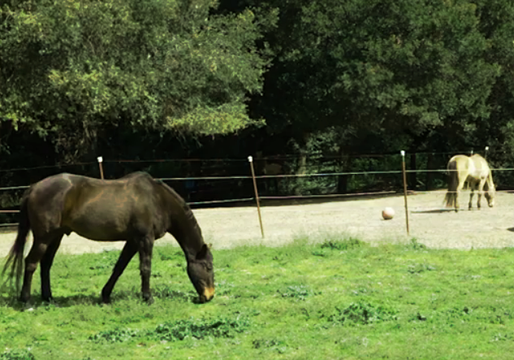 Facility also has pasture turn outs for the horses to be out all day which makes for happier horses!